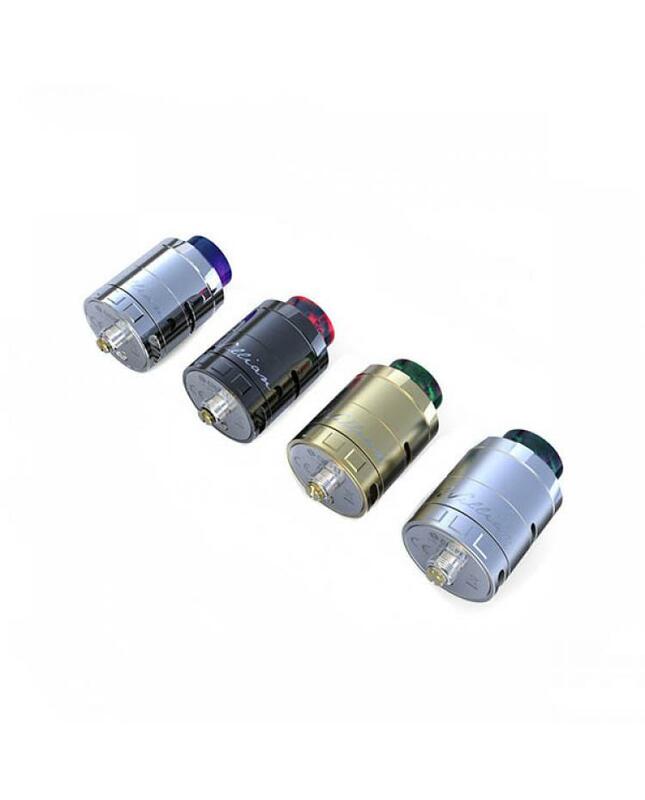 New brand cigpet belong to ijoy company, and cigpet released the newest eco RDA, four fashionable colors avaliable, made of stainless steel, all parts detachable, with tremendous airflow by both side and bottom airflow control, and the airflow control hole can be adjusted separately, the redesigned deck will give vapers more fun in DIY coils, the new building deck with higher compatibility, can use many unique heating wires. 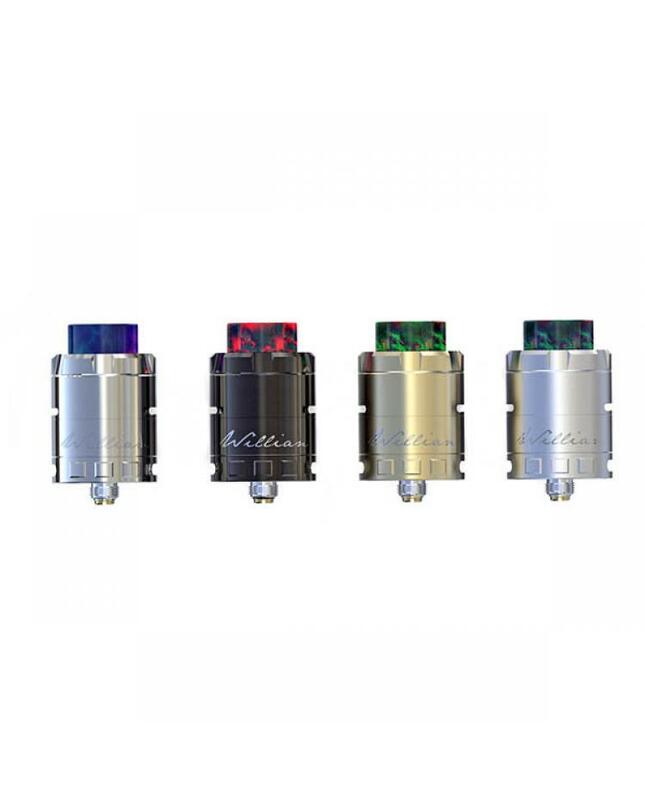 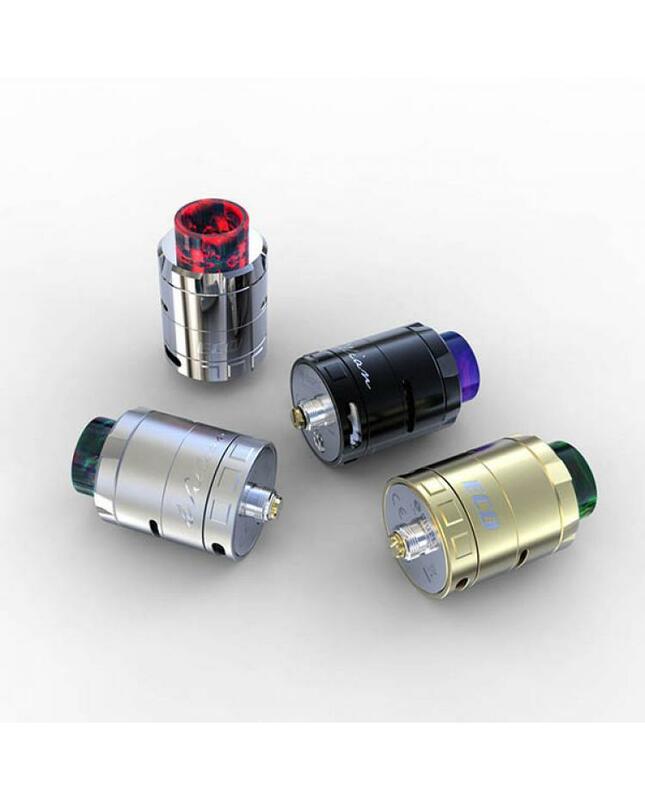 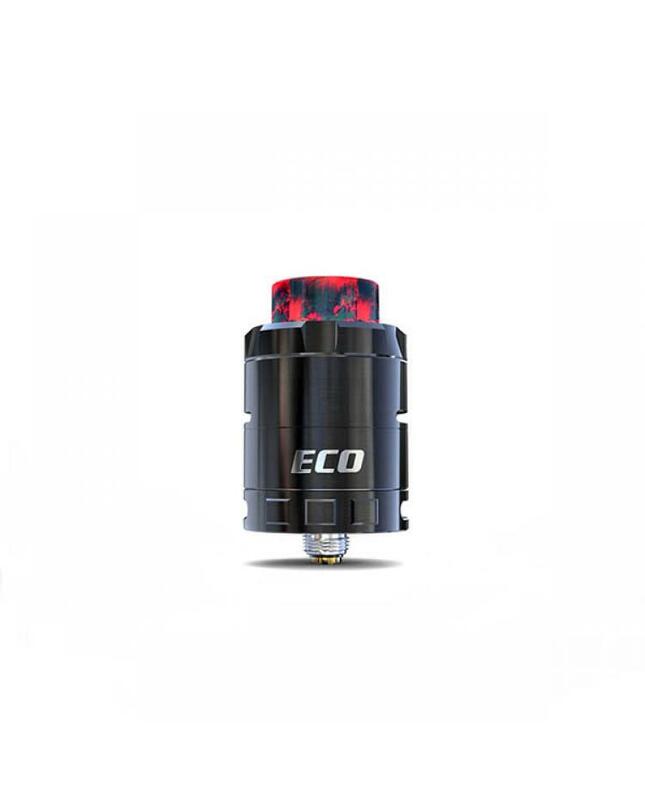 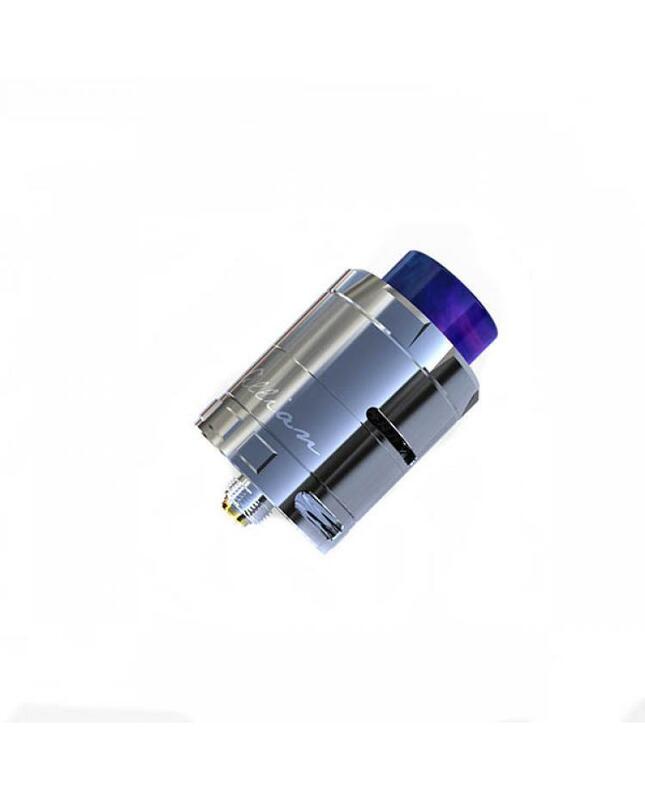 cigpet released four different round coils for the eco RDA, and compatible with staple helix coils. 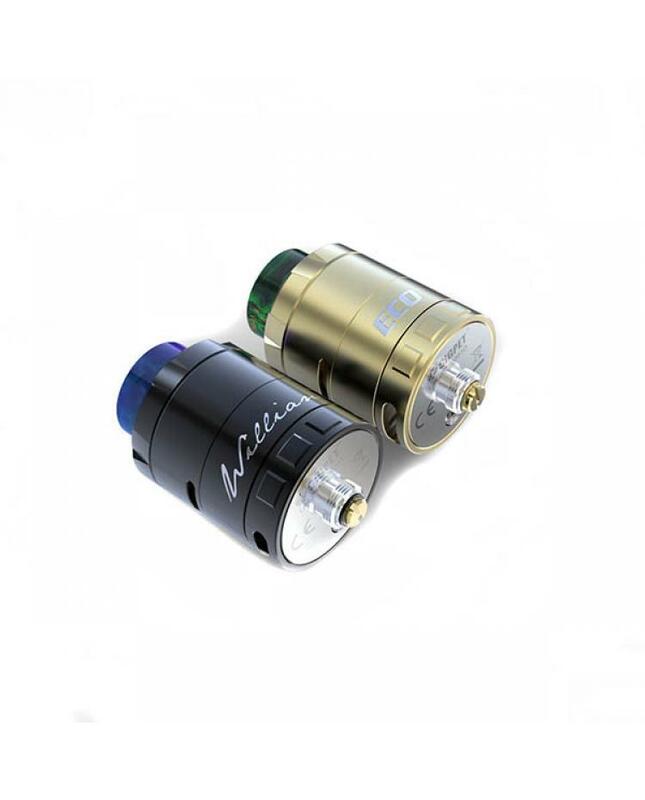 the 24k gold plated center pin features direct to contact design resulting in a minimal voltage drop due to the lack of redirection of electrical current.